Google’s Pixelbook is, for now, the only Kaby Lake Chromebook on the market. As we have seen with last-gen Skylake devices, the adoption of the higher-end chips is limited and targets mostly power-users and enterprise types. That doesn’t mean we won’t soon see a Chromebook powered by Intel’s latest generation of Cannon Lake processors. In late June, we uncovered the first signs of the 10nm Cannon Lake chipset being used in the developmental reference board, ‘Zoombini’. This week, developers have begun work on what appears to be the first actual production Chromebook with the Cannon Lake processor. 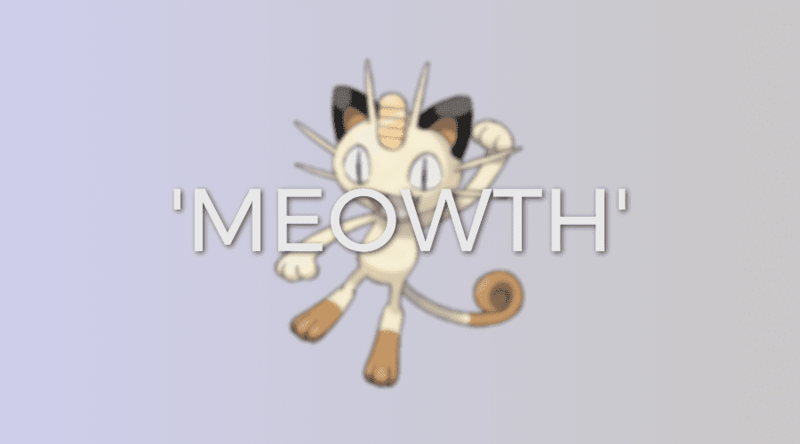 The “Scratch Cat” from the long-lived Pokémon franchise is making his way to Chrome OS. As with most Chrome devices, this new Cannon Lake Chromebook is named after a game character and it looks like Pokémon will be the theme for this generation of machines. Cannon Lake brings the long-awaited arrival of the first 10nm processor from Intel and likely, seeing a device with this chip is still a year out, if not longer. Kaby Lake processors share a lot of similarities with the 6th generation Skylake chips which allowed developers to clone a lot of the board support directly from previous machines. The same probably won’t be true for the new Cannon Lake processors. We’re still looking forward to seeing more Kaby Lake devices arrive in the near future but at the same time, it is exciting to see the latest from Intel already making its way into a Chromebook. The future is bright for Chrome OS and we’re looking forward to being there every step of the way. 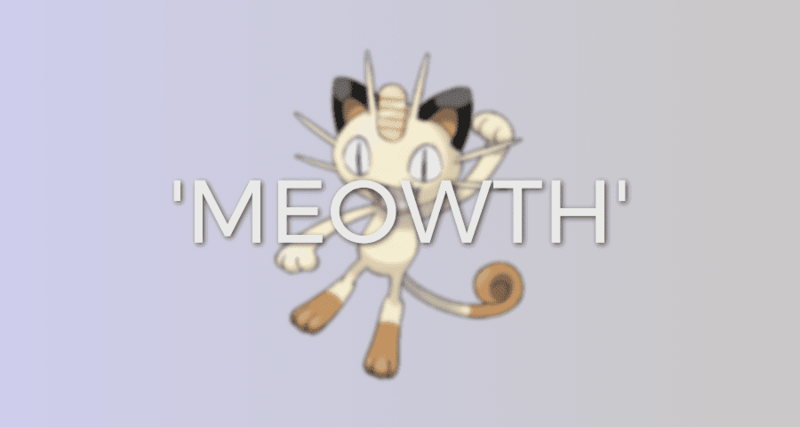 Meowth is one of only a small handful of Pokémon that can speak the “human” language. He also taught himself to walk on his hind legs to impress a female Meowth.